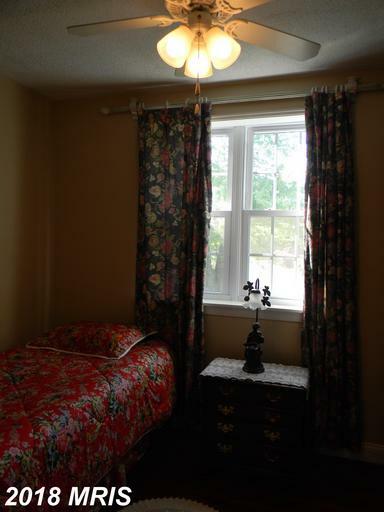 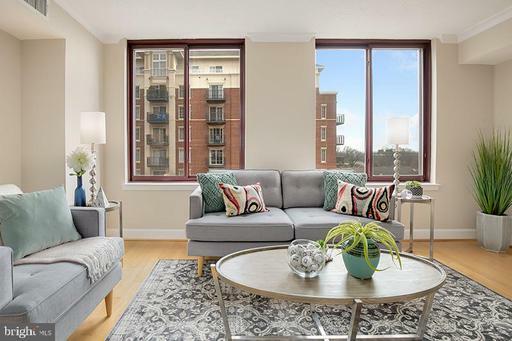 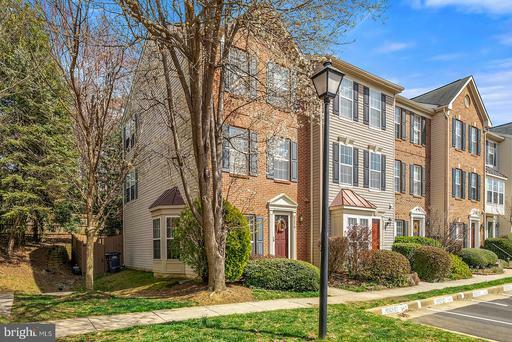 Are you thinking about leasing in 22003 in Fairfax County? 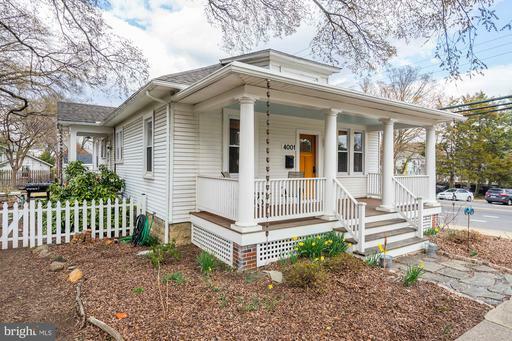 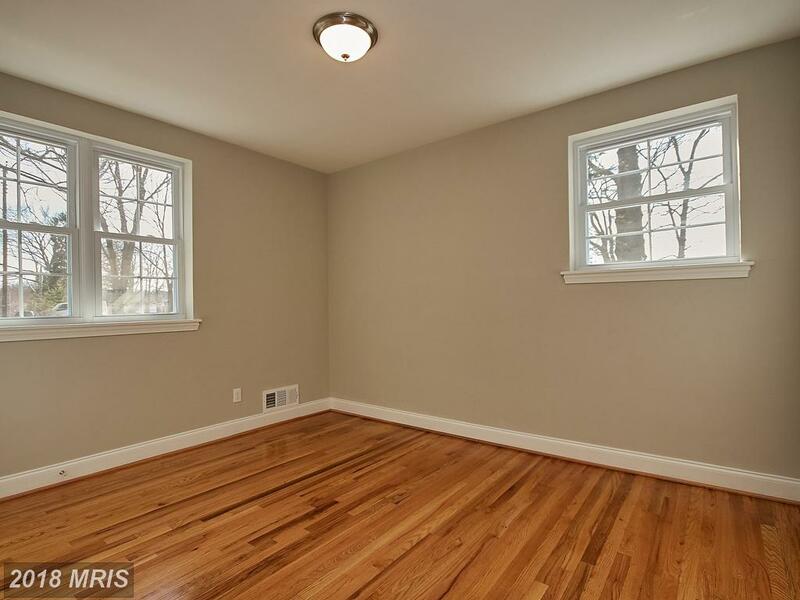 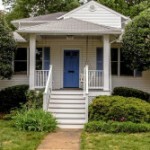 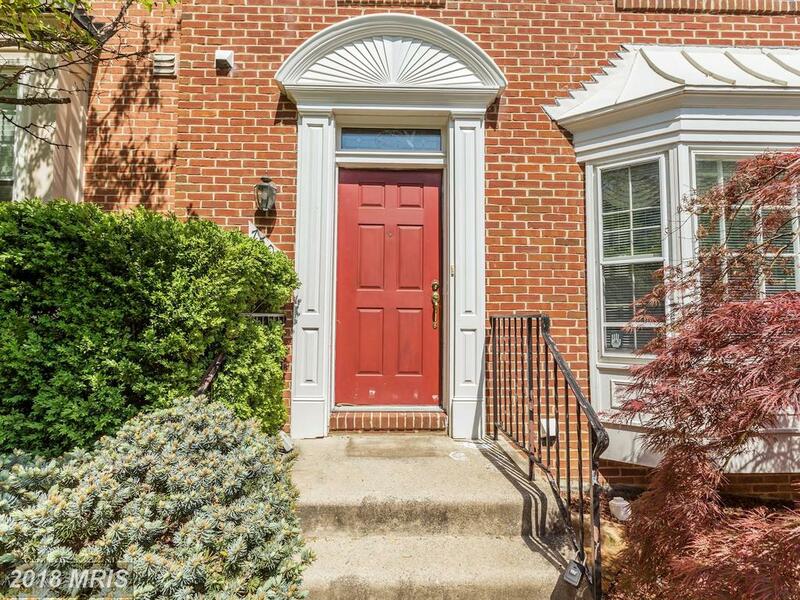 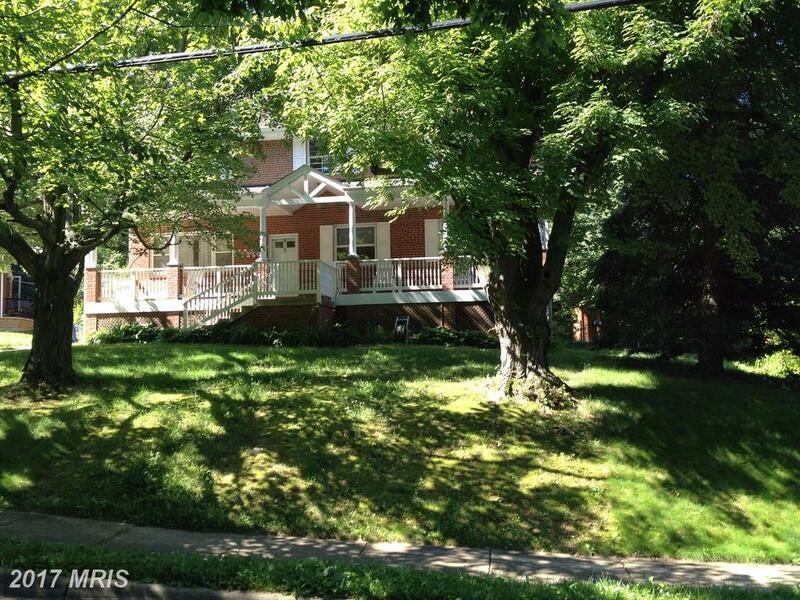 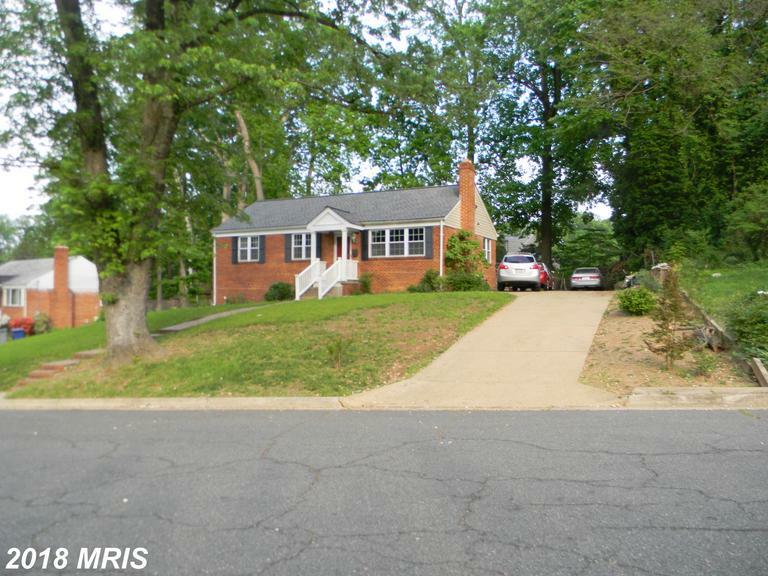 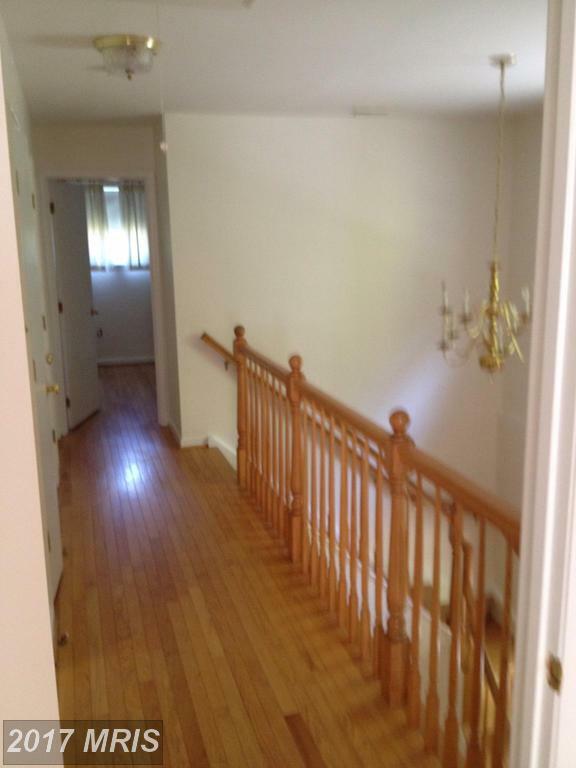 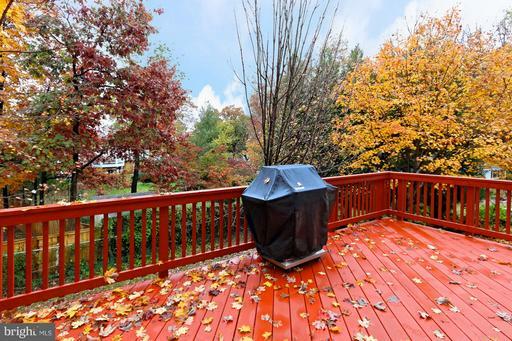 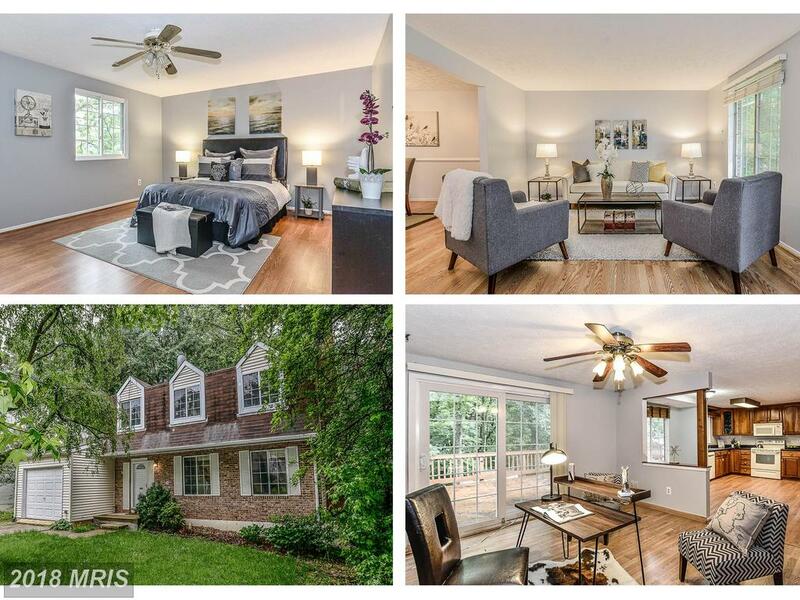 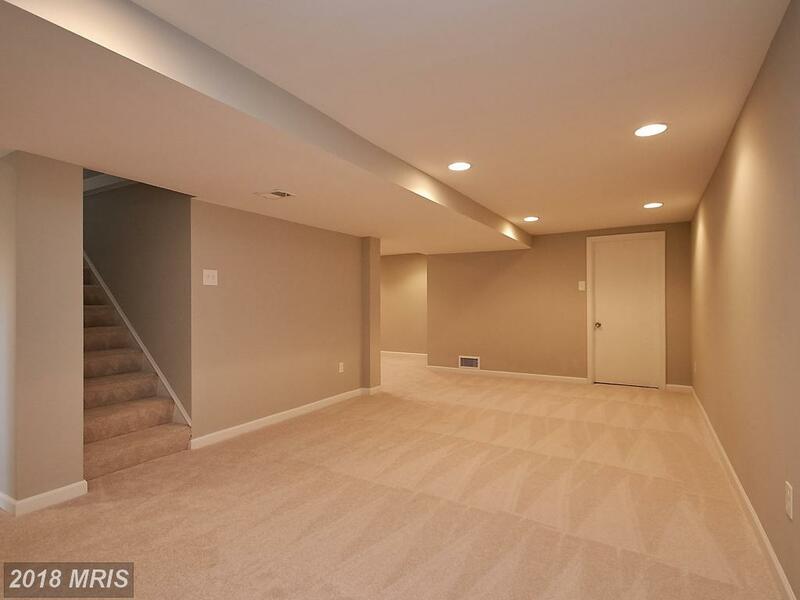 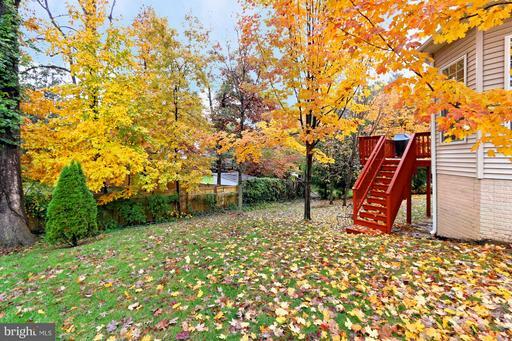 Searching For 1,008 Sqft In 22003 In Annandale? 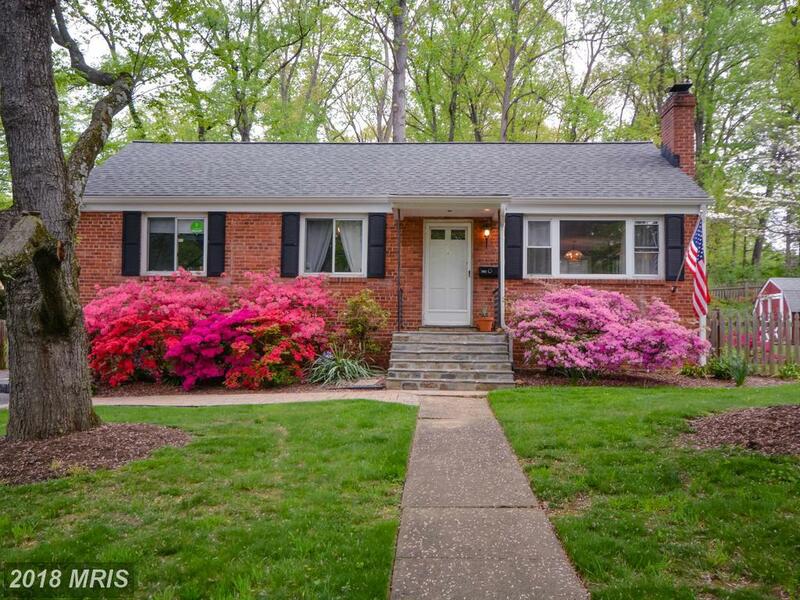 This property at 7002 Murray Ct is listed for $525,000. 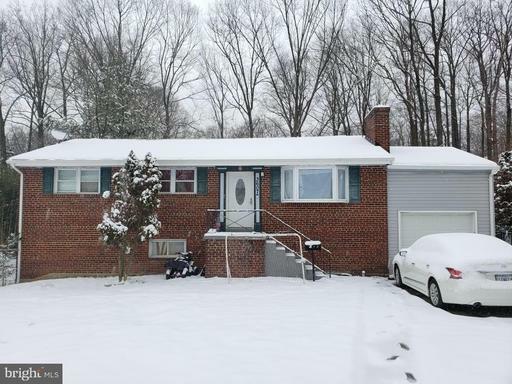 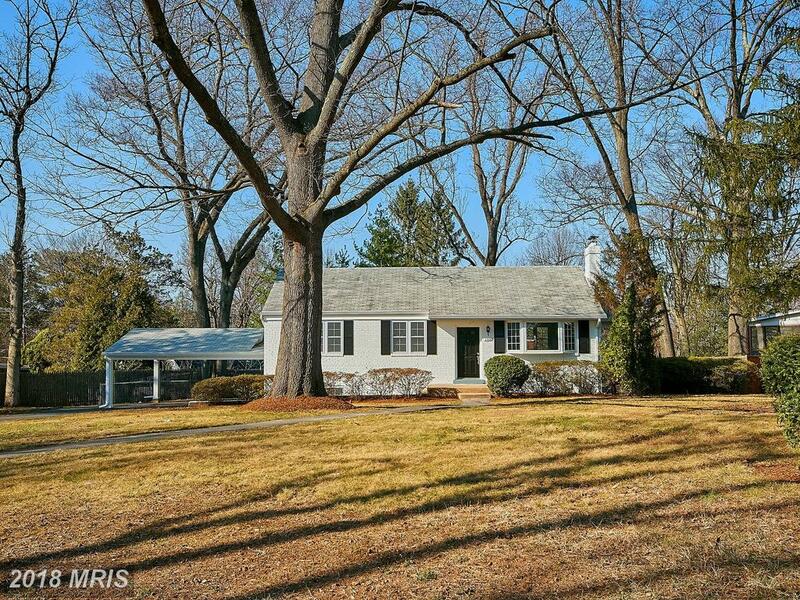 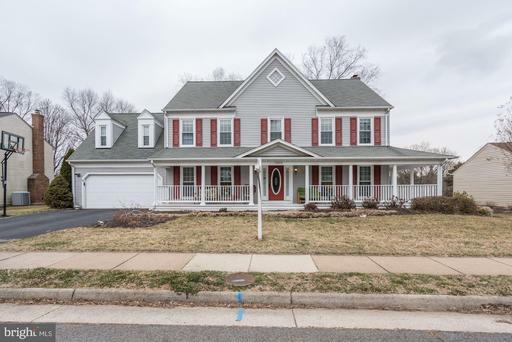 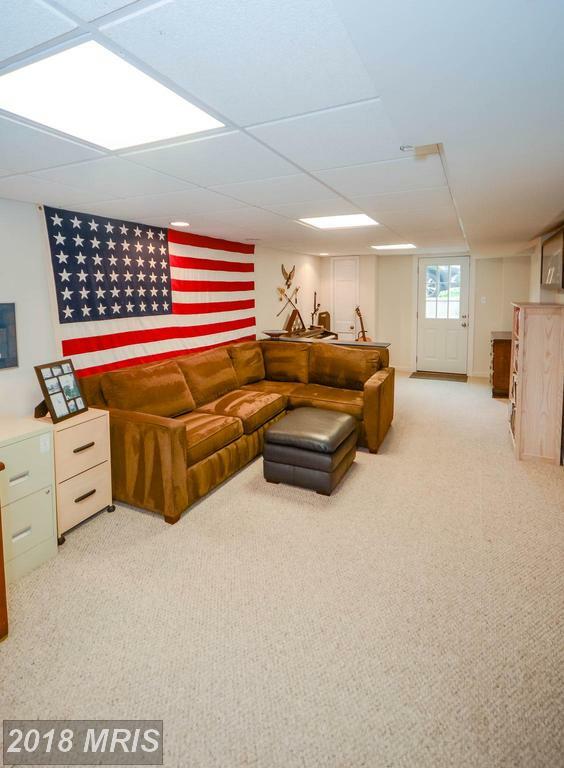 Alan Clerinx suggests that purchasers in Annandale who are shopping with a budget of about $575,000 should investigate the opportunity at this home at 3900 Brenda Ln in Columbia Pines. 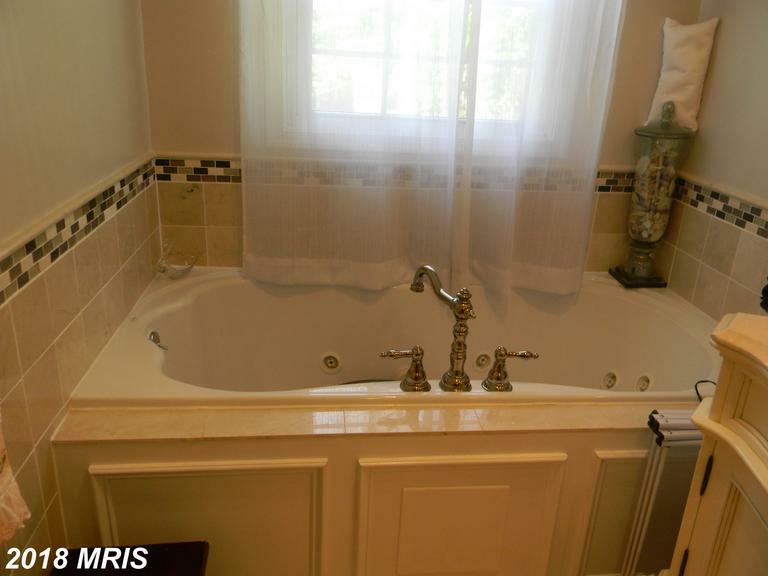 If you use Alan Clerinx as your agent when buying this home, Nesbitt Realty will pay you $3,108. 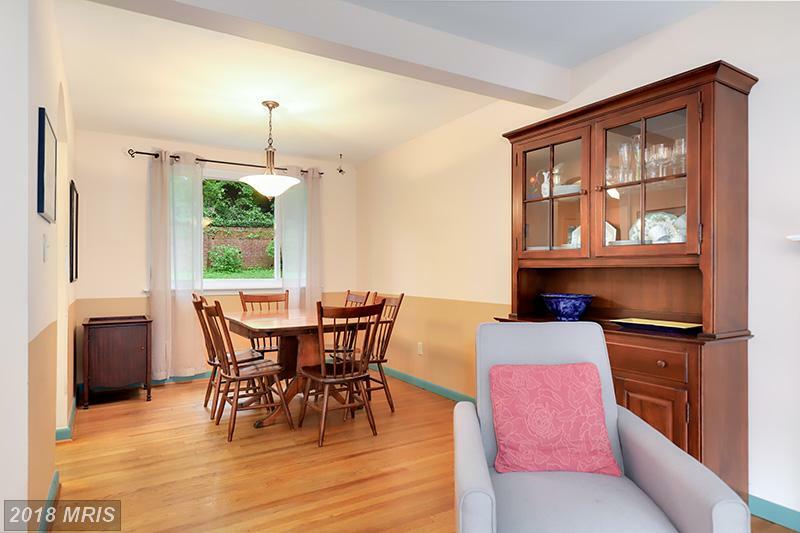 What Style Of Home Will $375,000 Purchase Me In 22315 In Alexandria?